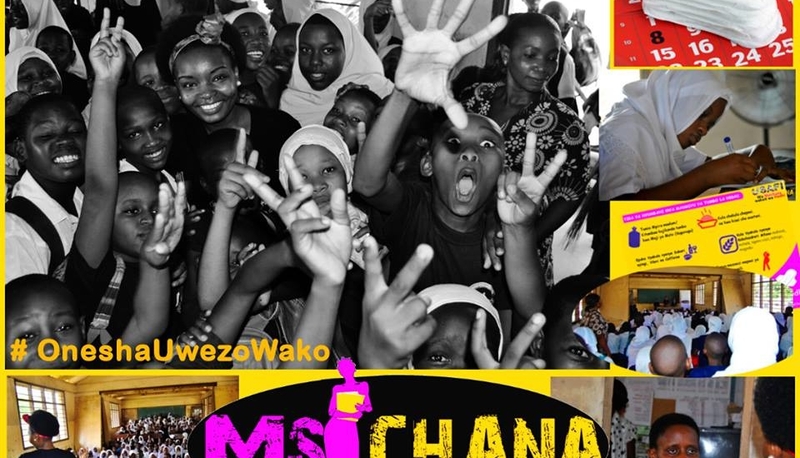 Msichana Initiative is a registered non-governmental organisation, established to advocate for the girl child’s right to education in Tanzania. This includes addressing and finding solution for all key challenge that may limit girl child’s right to education. The initiative seeks to ensure this inherent right is given to all human beings without due regard to gender, discrimination, economic conditions, cultural, social and political justification. Msichana Initiative aims to impact the lives of young girls and women between the ages of 10 -25. The organisational vision is to create a society with empowered girls, who are able to realise their full potential through advocating for their right to education. In 2017 Msichana organisation through their director Rebeca Gyumi won a land mark legal case to raise the minimum of marriage to 18. As part of the Voice project Msichana intends to lobby the responsible Ministries to reinforce the amendments of section 13 and 17 of the Law of Marriage Act. In addition the very good evidence Msichana presented during the legal proceedings will be used as case law or jurisprudence in the current child marriage cases. However Msichana has not been able to strategically popularise it to organisations that are pursuing cases for child protection. This project will allow them to do so. Getting Voice grantees off on the right foot! Subscribe to our monthly newsletter for all new Calls for Proposals and updates. Voice is committed to providing safe spaces filled with integrity and respect for ALL people as well as for financial resources.